You won't get the visual flair of a Nest or the savvy of a sensor-driven Ecobee, but let's face it: those smart thermostats don't work with your heater. The Sinopé GT125 ($89.95 at Amazon if purchased separately) handles that task for multiples of this type of thermostat. And since most homes will need more than one thermostat, it makes more sense to buy them bundled with the bridge in a package deal. 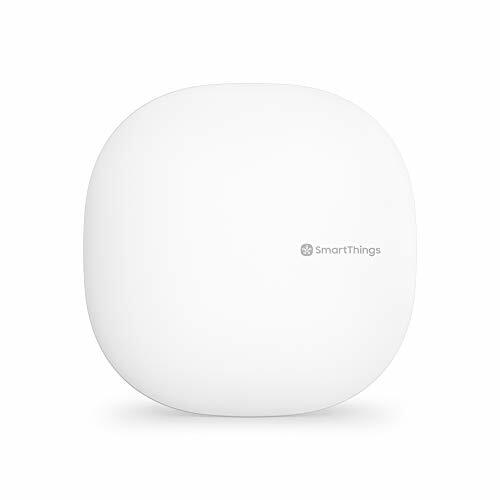 The GT125, incidentally, can also be used with Sinopé’s line of smart lighting controls (the bridge supports up to 250 connected devices on the company's proprietary Mi-Wi mesh network). 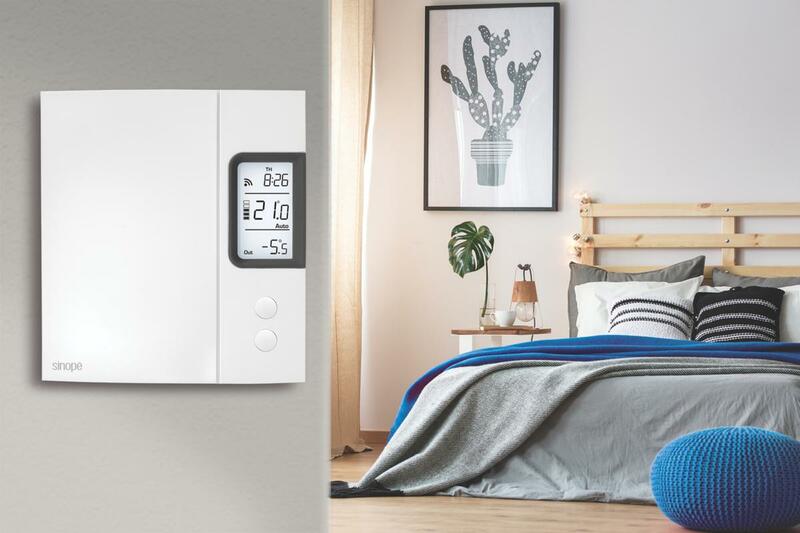 The thermostat can also be integrated into a broader smart home system, but you have only two choices on that score: Samsung SmartThings or Control4. 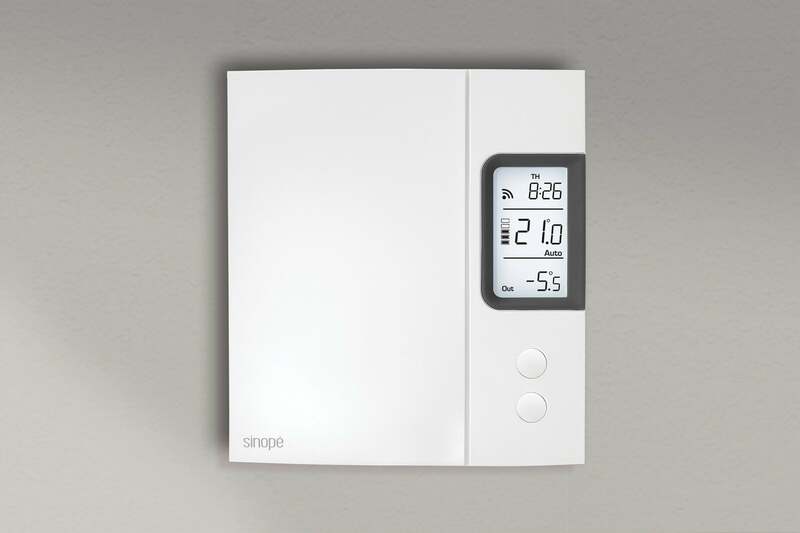 It’s not very exciting to look at, but the Sinopé TH1120RF offers a smart way to control electric heating systems, such as baseboard heaters. That enables you to save energy by doing things like lowering the temperature minimum to 65 degrees at 11:00 p.m., when you anticipate being snug in your bed; raising it to 68 degrees at 7:00 a.m. while you’re getting ready for work; and then dropping it again when you leave for work at 8:00 a.m.; and then warming the room you expect to occupy when you get home from work. You can program separate temperature schedules for Saturday, Sunday, and any other days you'll typically be home. There’s a smart option for early warming as well, in which the thermostat estimates how long it will take for the heater to reach your desired target temperature. It will turn the heater on early enough for the room to reach that temperature by the desired time. That’s about it for smart features, however; there are no motion detectors onboard, and there are no algorithms designed to automatically create heating schedules by learning when the room is typically occupied and when it's typically vacant. Usage monitoring via the Neviweb portal delivers a host of energy-consumption data.